Liquid chemical products, biofuels and salt are Wibax's specialist areas. Wibax is a sustainable chemical supplier that gives consideration to both you and the environment. We work in a customer-oriented manner with the market's most efficient logistics system in order to supply liquid chemical products, biofuels and salt. 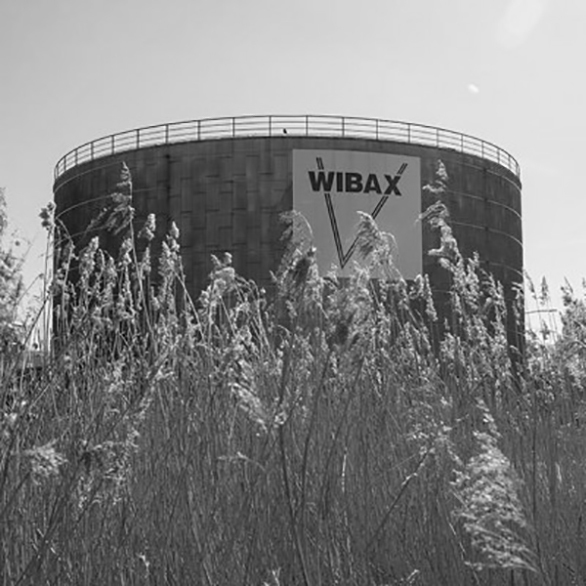 Wibax sells, purchases, processes and distributes liquid chemical products, biofuels and salt to the base industries in Europe. Operations consist of sales, importing, production, development, servicing & maintenance, storage and distribution primarily of liquid chemical products in bulk. We are also a problem-solving company, developing new products and applications in co-operation with the customer – and always with the focus on sustainability. Wibax’s head office and production facilities are situated in Piteå. 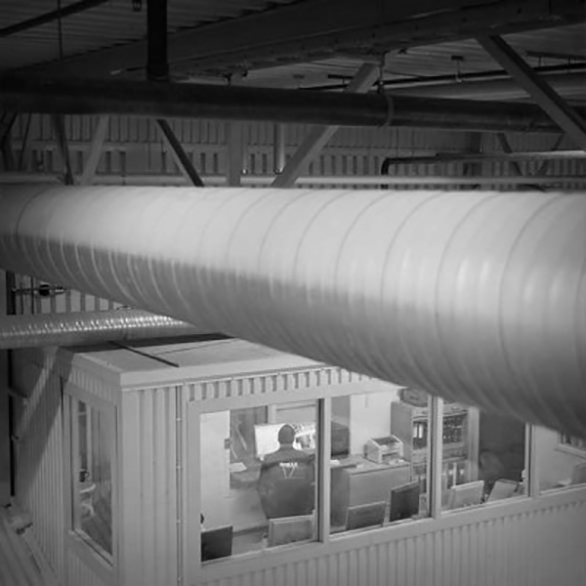 We also have terminals and offices strategically located around Sweden, as well as in Finland, Norway and Denmark. Wibax currently has around 180 employees, and the Group achieved a turnover of more than SEK 847 million in 2017. The following companies are included in the Group: WIBAX, WIBAX Logistics, WIBAX Industrial, WIBAX Biofuels, WIBAX Performance Chemicals, WIBAX Oy, WIBAX AS and WIBAX APS. Bo Wiklund establishes and starts up WIBAX. The name stands for Wiklund Bo Axel. The basic idea was to set aside lignosulphonate from Modo Domsjö in parallel with supplying chemicals to the foresty industry. 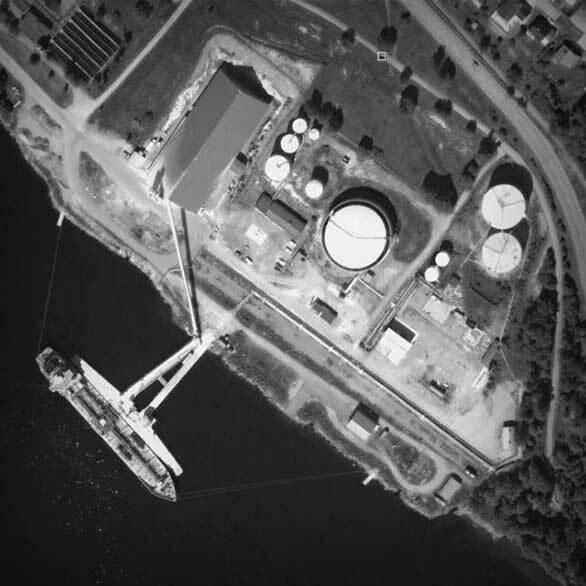 A tanker terminal in Örnsköldsvik is acquired for the storage of liquid chemicals. From a strategic perspective, this is fundamental for the continued development of the company. The terminal is expanded through further acquisitions and conversion work is performed. 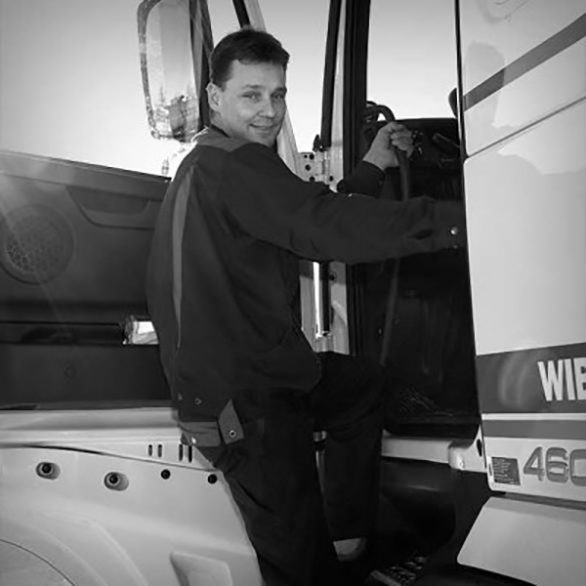 In the same year, the company becomes a part-owner of a chemical haulage company. A property with a floor space of 2,300 m2 is acquired in Piteå, which then becomes WIBAX's head office and base. Terminal started in Oxelösund and the company purchases two terminals in Skelleftehamn along with storage cisterns. This is done in order to manage significant increases in volume and delivery reliability. Considerable investments in order to increase storage capacity and optimise the logistics. Acquisition of terminal in Uddevalla and completion of production line for WiDAQ – the company's first chemical processed in-house. WIBAX Tech AB is established. 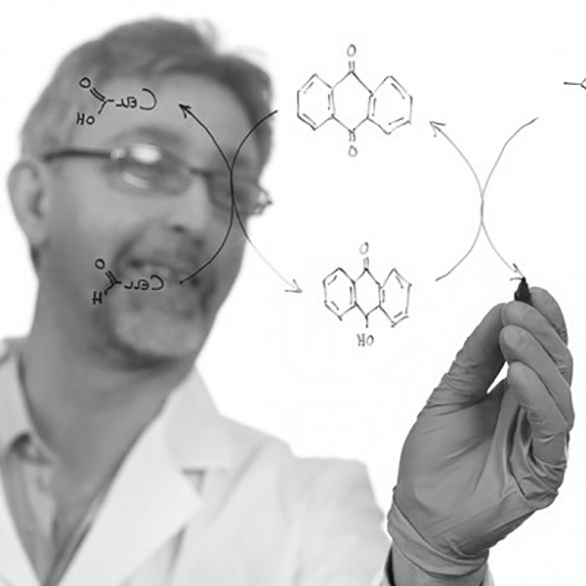 The new company works to meet the Group's need for high-tech expertise and is made up of specialists in the fields of chemistry and industrial processes. During the year, a third depot is acquired in Skellefteå. A terminal with storage cistern is also acquired at Haraholmen in Piteå. Despite the most turbulent year on the chemical market, Wibax is able to increase both sales and profit compared the previous record year. The production facility in Piteå is expanded and increased production of WiAL+ commences. Investments are also made in terminals. A second terminal at Haraholmen in Piteå and a new port terminal in Norrköping. 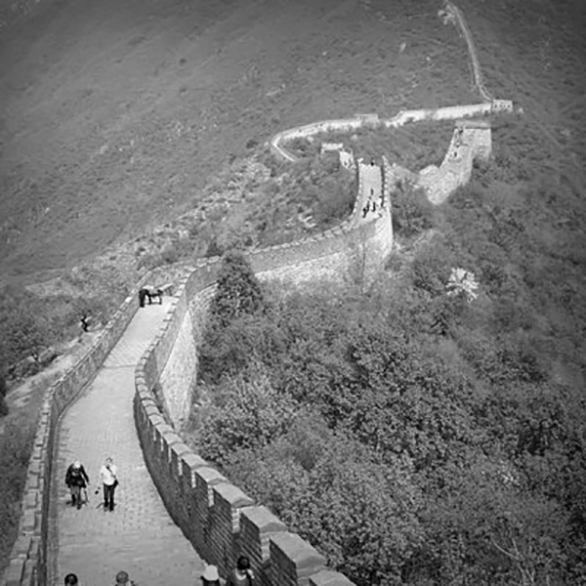 Wibax also increases its purchase of raw materials with direct deals in China. The growth continues and WIBAX has the whole world as its market. Around 100,000 tonnes are delivered by rail from Central Europe and within Sweden. There is now an office in Stockholm and the company invests SEK 70-80 million in the expansion of port terminals and properties in Norrköping and Piteå. 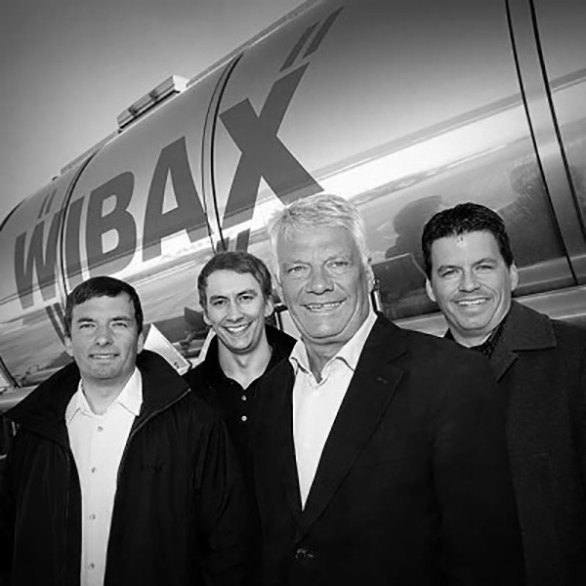 WIBAX Energy AB is established, focusing primarily on the energy sector, and the investment in vegetable oils is increased. 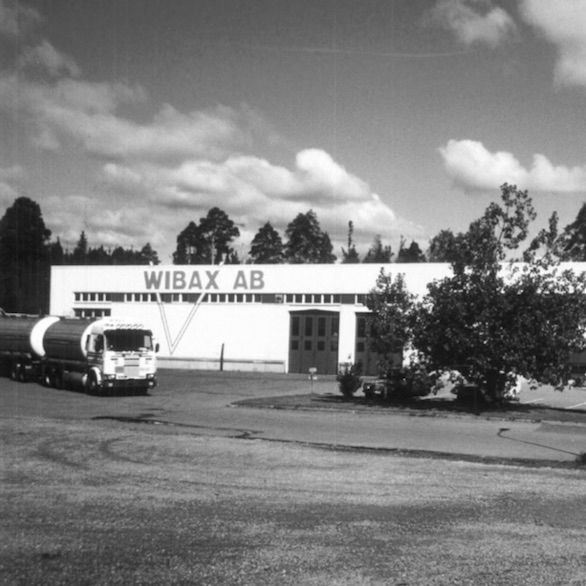 Wibax's office in Piteå is expanded with an additional storey, and in-house production increases. The delivery truck fleet is expanded to 31 trucks, the number of employees increases to 95 and Bo Wiklund wins the Årets Näringslivspris award. 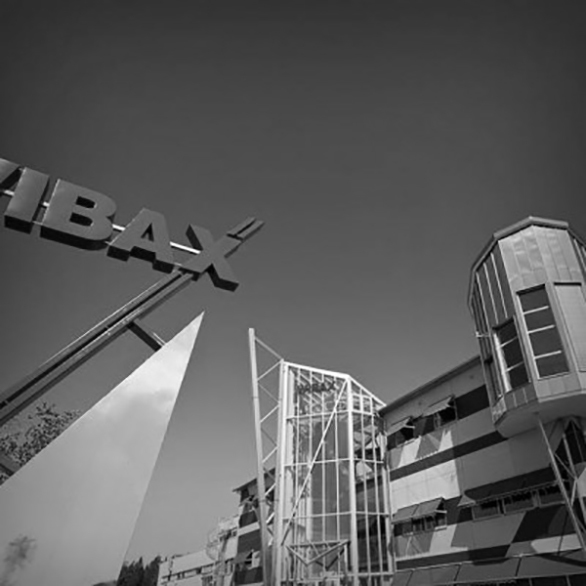 25th anniversary and Wibax Industrial is established. Wibax celebrates its 25th anniversary. WIBAX Industrial AB is esablished with the focus on service and maintenance assignments in industrial environments. WIBAX has acquired an ever-greater role as a problem-solver and process-developer within the base industry. The company's own products together with its expertise represent one of the company's most important business areas. The Group now comprises five companies and currently has around 130 employees. 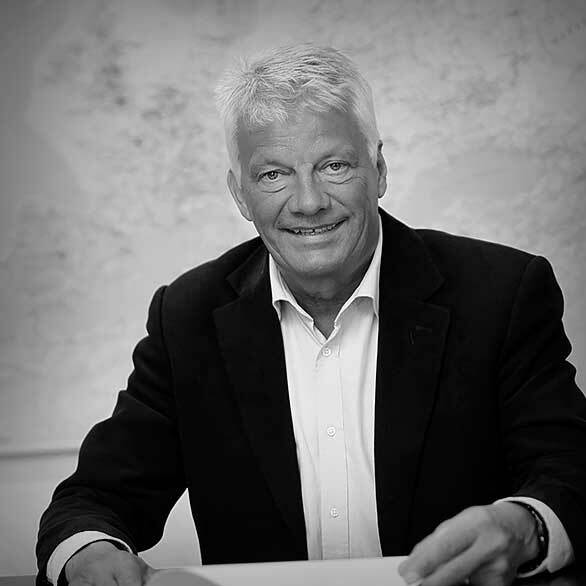 Bo Wiklund, founder and principal owner of WIBAX, hands over 45% of his shareholding to his three sons: Jonas Wiklund, Andreas Wiklund and David Wiklund. Investment in bio-oil in southern Sweden increases, including with more cisterns at the depot in Norrköping. The truck fleet now comprises 37 heavy tanker trucks, EURO class 5. 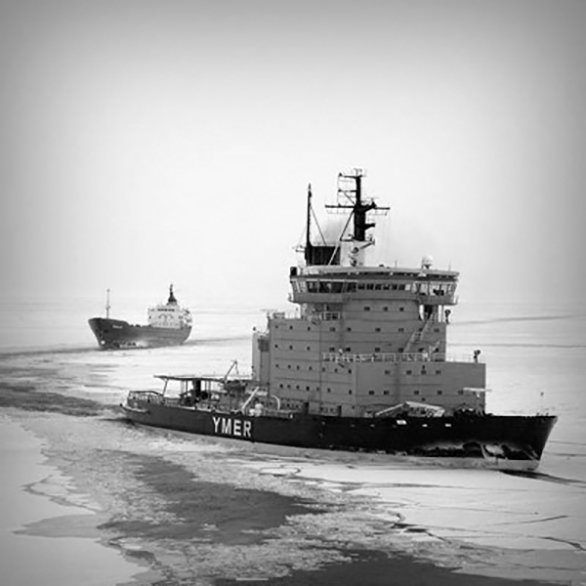 WIBAX OY established with registered office in Kotka. 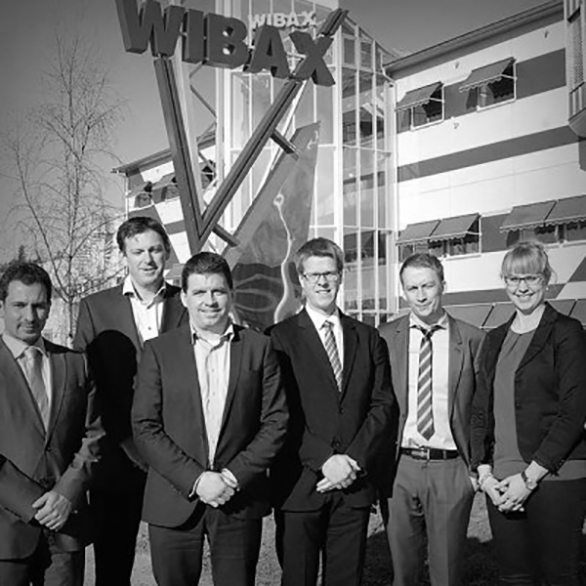 The establishment of the company in Finland can make WIBAX an even stronger partner for the Nordic market. WIBAX enters into an agreement with GE Water & Process Technologies and becomes the distributor for their water and process treatment chemicals in the Nordic region. A tanker terminal in Malmö oil port is acquired, which provides major benefits when exporting and importing to and from Europe and for the market in the expanding Öresund region. WIBAX takes over an existing GE market and a total of six employees who are represented in Sweden, Denmark, Finland and Norway. The Group has now expanded to the Nordic region and has an office and a port terminal with cisterns in Finland, as well as offices in Denmark and Norway.